Despite a major push from the White House, more states have cut back on gun regulations rather than pass gun-control reforms in the wake of the mass shootings in Newtown, Conn., The Wall Street Journal reported on Thursday. 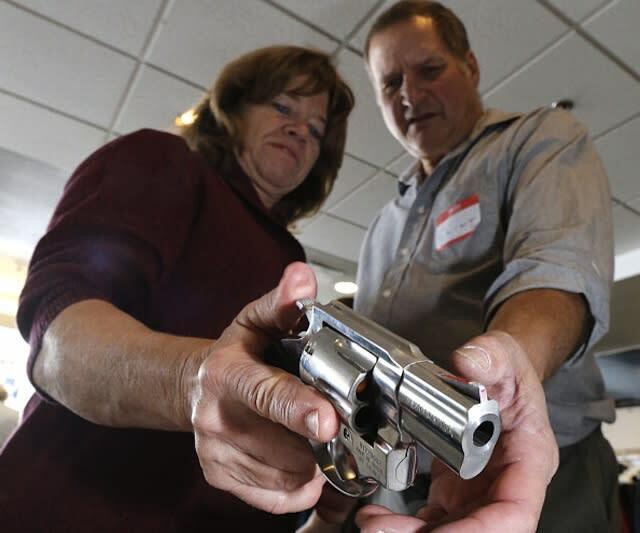 Meanwhile, legislators in 10 states pushed through 17 new laws that broaden gun rights. One such law, in Arkansas, allows staff and faculty to carry concealed weapons on university campuses. Utah lawmakers, meanwhile, passed a law to allow people prohibited from buying weapons for mental health reasons to petition the state to be able to purchase a gun. You can review all the new legislation here.